You can play as Marshall Faulk! The Tiger Woods series has always been my favorite of EA's annual sports games. Ever since I performed my first virtual swing with the analog sticks, I became hooked. I don't like it enough to even think about paying every single year, but it's the only one I keep tabs on and check out every so often. It's hard to add enough new content to a yearly sports game to really make it worth paying $60 every time. Tiger Woods PGA Tour 14 has a fair amount of quality additions, for both avid golf fans and just fans of the videogame itself. Some of the additions seem like they should have been in the game years ago, but I guess giving the option to play at nighttime wasn't high on the to-do list. My attraction to the Tiger Woods series isn't based on a prior love of the sport of golf. I've never followed the sport and don't ever watch tournaments. The Tiger Woods games, however, have always had such satisfying gameplay that it didn't matter. Each swing in Tiger Woods PGA Tour 14 is mimicked with one of the analog sticks. To make the on-screen character bring the club back for a backswing, the player must pull the analog stick down. To complete the swing, the player pushes the stick forward. Ideally these actions are performed in straight lines in order to pull off the perfect swing, but it is not uncommon to botch a swing from time to time. When swinging, the controller will vibrate if the swing isn't straight, allowing the player to reset the analog stick and the club and try again. If the player goes through with an inaccurate swing, the ball will curve left or right depending on which direction the swing was off. The game will even show the player their analog stick's path in order to help correct future swings. It is possible to add Draw or Fade to a shot, curving it towards a certain direction, which then requires the player to maneuver the analog stick diagonally instead of straight down and up. This all takes place after aiming the shot and picking where it should ideally end up. "Ideally" is the key word here, as variables like wind and spin will alter the ball's trajectory after it is hit. Spin can be added by rapidly tapping the L1 button while holding the left analog stick in the direction of the spin. There is a Career Mode, as always, which consists of creating a character and leveling them up over the course of their rise to fame and fortune, but let's focus on what is actually new in PGA 14. To start with, the Career Mode now supports the LPGA, allowing players to take their created female golfer into the female-only tournament. Furthermore, a new "Simulation" difficulty has been added for those who found the past games to be too easy. This new difficulty disables the game settings that aid the player, like post-swing spin or the topography grid on the putting green. 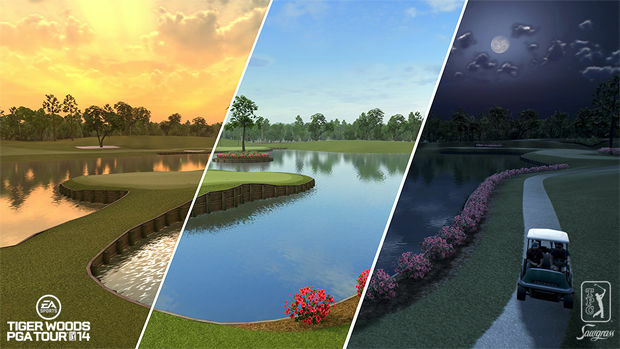 The biggest addition, however, is the inclusion of the "Legends of the Majors" game mode, which spans from 1873 to 2013 and features over 50 key moments in golf history represented. These moments all play out as challenges, requiring the player to use a specific golfer and recreate their achievements, scored on a scale of either Legend (gold) or Win (silver). Some of these can be pretty difficult, especially when trying to achieve the better of the two ratings. Each challenge is accompanied by a brief paragraph describing what exactly went down and why it was so important, which is a really nice feature to have for us non-golfers. 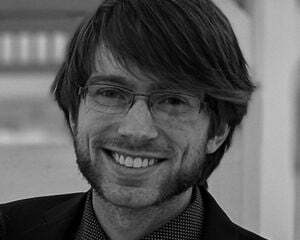 During these challenges, I could recognize the impact and achievements of what I was doing, even though I had never heard of those particular events prior. I now know that Arnold Palmer is way more than a tasty beverage. There are also Connected Tournaments, allowing the player to play alongside others at the same time, without waiting for them to make their shots. If a player is on the same exact hole during a Live Tournament, their shot arcs will appear on the screen as they happen. If no one is on the same hole, it plays out exactly like any other offline tournament, which can make the Connected Tournaments feel very disconnected. Country Clubs, which are essentially guilds or clans, also make their return with a few improvements. The max size has been increased from 25 to 40, and it is now possible to voice chat with anyone in your Club, even if you are in separate parts of the game itself. And yes, I did make a Destructoid Country Club and am currently the absolute best (and only) player in it. Country Clubs won't have much effect on the game for most users, but it's a nice feature to have for those groups who want to play together. Each golfer now has a dedicated Swing Style to act as the starting point for every swing, resulting in characters playing a bit more uniquely from each other. When creating a character, the player can shape their Swing Style to their liking. Choosing Power vs. Control and a low-, medium-, or high-ball trajectory allows for a greater sense of customization, and thankfully the game does a decent enough job of explaining what the various differences are. For example, choosing a low-ball trajectory helps to avoid wind, but limits the distance the ball can travel. There are some less-than-appealing aspects to PGA 14 as well. The load times can border on insultingly long at times, especially when altering a created character. Loading the next hole in a tournament isn't so bad, but loading into the tournament itself takes way too long. Even just navigating the menus feels slow and clunky. The game is also terrible at getting necessary camera angles for certain shots. Putting, in particular, is covered by the worst cameraman in the world! There have been plenty of instances in which I had to squint at my television screen just to make out where the ball and the cup even were, which was especially infuriating when a long putt had the potential to go in. The camera for putting is usually so zoomed out that they may as well not even show the player what's happening, removing any sort of tension from the shot. A replay can be viewed of any shot, but there's a little bit of weirdness in doing so. 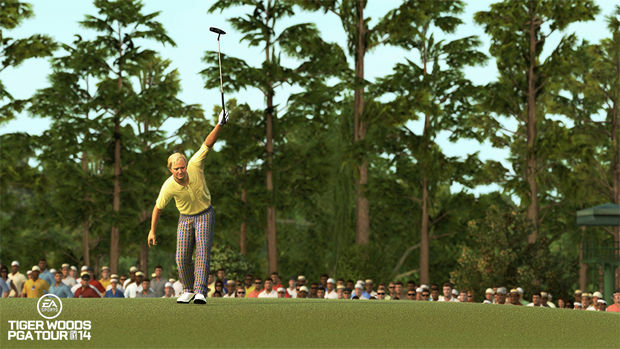 Immediately after the player hits the "View Replay" button, the replay screen will come up, showing the golfer from a certain angle. Shortly after, the EA Sports logo will wipe across the screen meant to be a transition to the replay that is already on the screen. Obviously that wipe is supposed to happen a bit earlier, but the end result is jarring and reeks of clumsiness. It is also impossible to save replays, which is a total bummer since some of my shots were pretty damn impressive. The visuals also leave a lot to be desired. The courses and characters look fine, but everything around them looks awful. The textures of trees are PlayStation 2-quality, and can be seen popping in quite often. Spectators are sparse, but models and animations are reused as if there were hundreds in a stadium. Satisfying gameplay is the crux of the Tiger Woods franchise. All the new modes in the world wouldn't matter if it didn't feel so amazing to actually play. 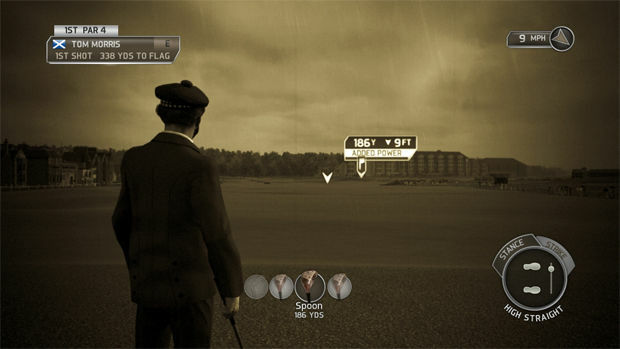 Luckily, Tiger Woods PGA 14 stays true to the core gameplay, and adds a very worthwhile mode with Legends of the Majors. All of the other new bells and whistles are either mediocre or long overdue. The game is hard to recommend to someone who picked up last year's outing, except perhaps to the big golf enthusiasts among you who would appreciate the Legends of the Masters mode more than anyone else. If you're like me, though, and haven't picked up a Tiger Woods game in a while, PGA 14 has the classic gameplay that made the series stand out from its competitors, even if it is starting to show its age graphically.